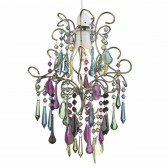 The Jewel design from the famous tiffany range is among the most popular and it?s not too difficult to see why. 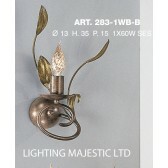 This style of the shade on this fitting is incredibly ornate. 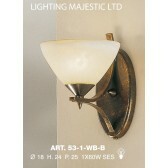 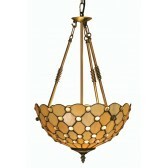 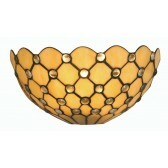 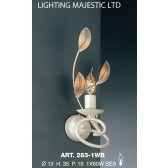 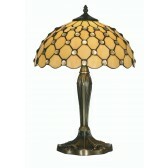 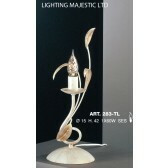 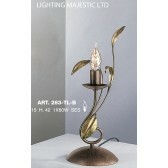 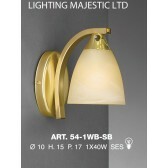 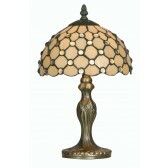 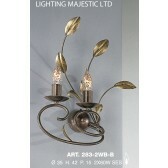 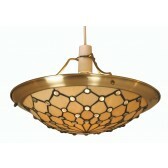 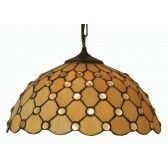 The appearance of the cream stained glass and clear bead inserts look even more desirable when illuminated from within. 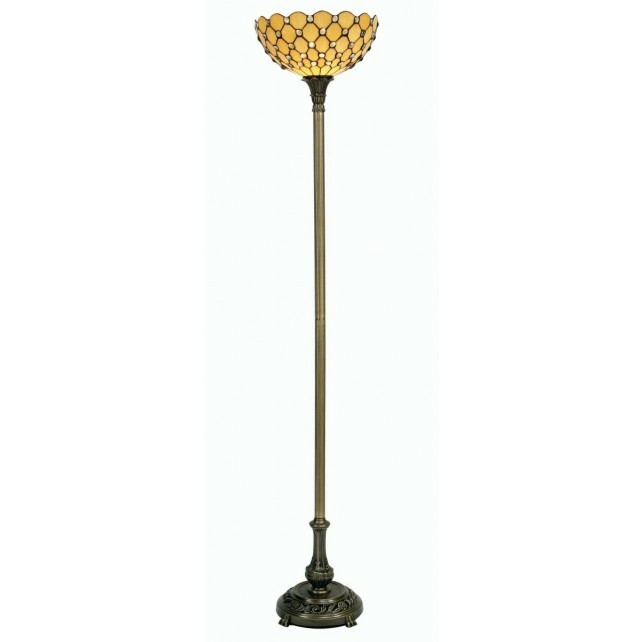 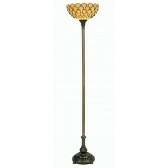 The Tiffany Jewel design is available on a range of fittings this stylish Floor Lamp comes with a stunning antique brass decorative base.